Dinosaur Foam Masks! 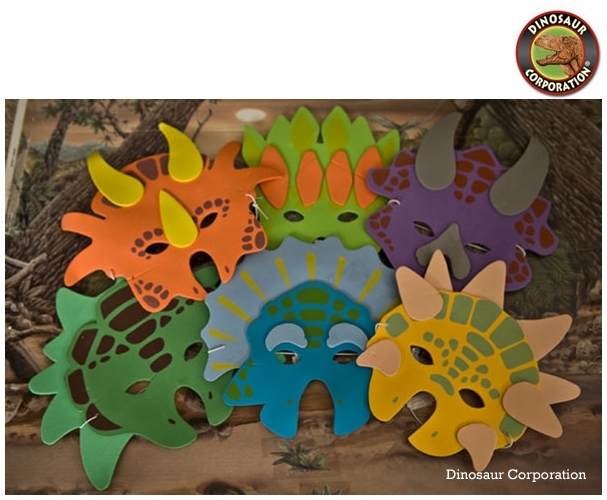 Triceratops masks will delight dinosaur fans of all ages! Each with an elastic band, these prehistoric masks are great for pretend play!